Manual de Coworking: La guía para propietarios y gestores. Aprende cómo crear y gestionar un espacio coworking de éxito. The coworking business model. Understand your business model and paste this canvas to adapt to your business. Coworking Financial Plan Example (GCUC 2014): The basic template to build your business plan and understand revenue and expenses of your coworking business. Anybody can view this file. To edit the spreadsheet you have to either copy it to your own Google Drive or download it. Can coworking spaces be profitable? Yes. Here’s an explanation of how to do it with templates for your financial plan. 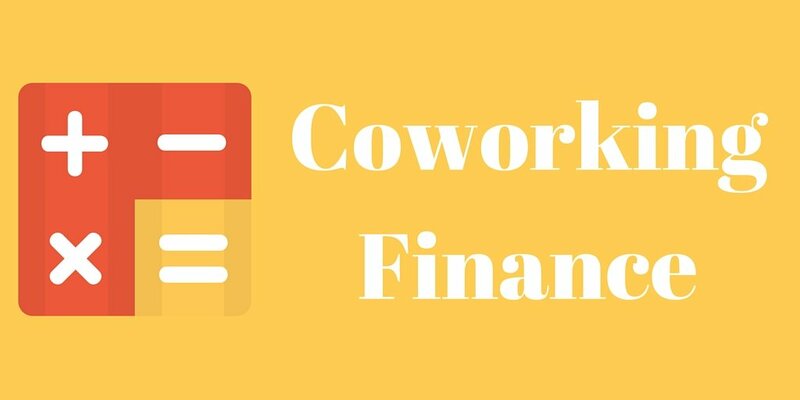 Good read to understand the coworking financial plan file that I created as part of the money matters finance workshop at GCUC. Why profit is good for coworking spaces. The finance chapter of The Coworking Handbook. Accounting for dummies. Learn the basics of accounting to run your business. Small Business Guide by Inc.com. Great guide to terms used in accounting and business. Business Model Generation. A guide to understand the elements of your business and their relationships. Here’s an example coworking business model. For a more indepth look at all the different areas involved in building your coworking space business take a look at these free resources that dive into different areas of the business (such as marketing, community and legal) and read The Coworking Handbook. © 2019 Manual de Coworking: La guía para propietarios y gestores.